Fun & Sun has now its own rooms in its Dive Centers! 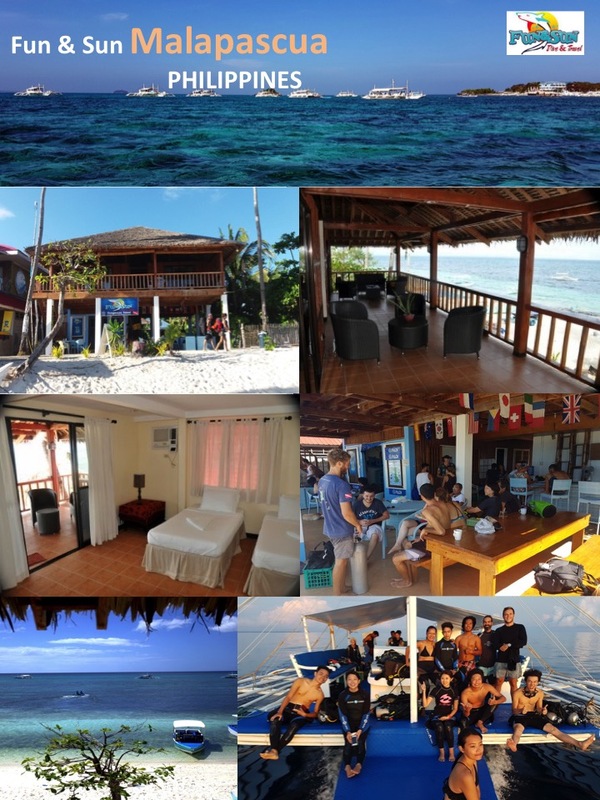 Come and enjoy our nice Accommodations in Dauin, Mactan and Malapascua. All 3 locations are beachfront properties, have rooms with a fan or Air Conditioning, a private bathroom with hot and cold shower. Our accommodations are simple but comfortable and clean. And because we care of our guests, we provide high quality mattresses that guarantee a very nice and regenerating sleep. So important when you want to go diving the next day! 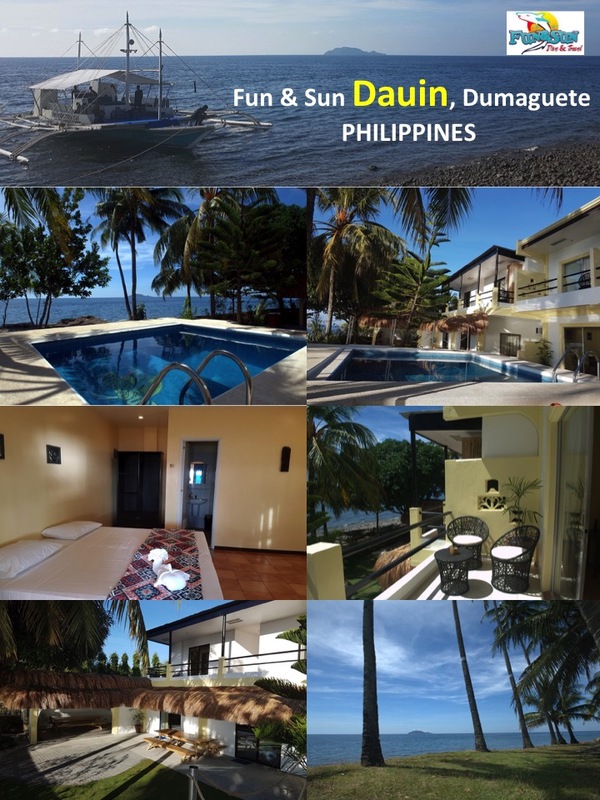 In Dauin, our newest Dive Center, we even have a swimming pool! Perfect to relax and/or to start your diving course! 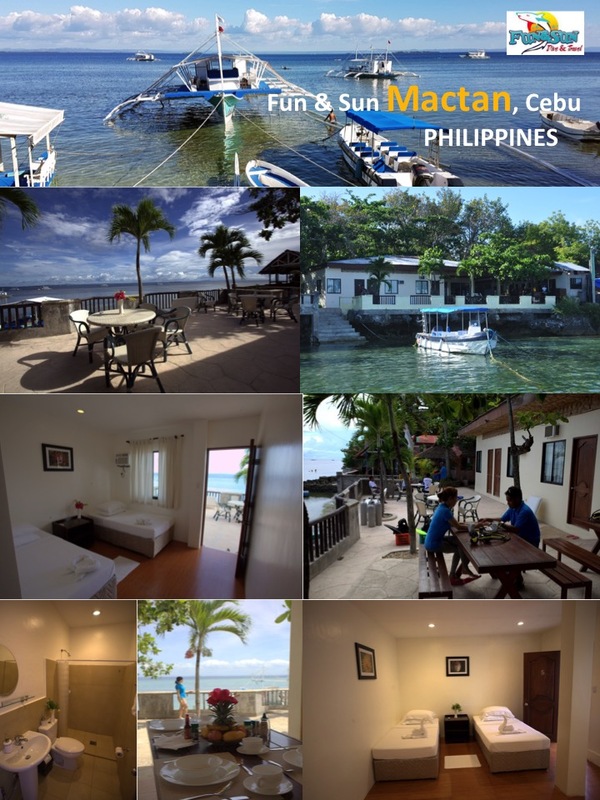 Depending on the location and the time of the year, our price range goes from 1000 PHP for a fan and single room to 3200 PHP for our double sea view rooms. We can arrange transfers from/to hotels or airports to/from our Dive Centers.